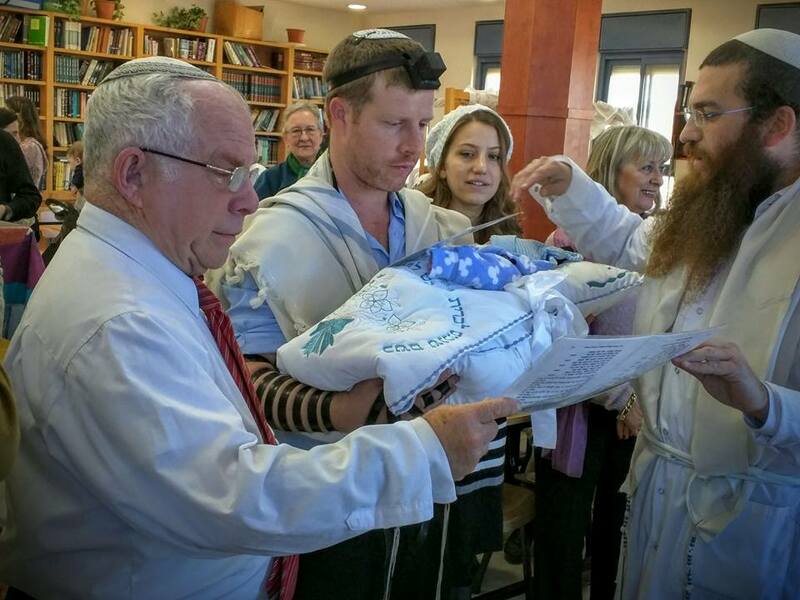 As we enter Shabbat Shira, the Sabbath of the song of thanks to God, our son Noam and his wife Adi have have issued a press release that they are the parents of yet another little boy, brother to Lavie Shalem. This is also the time to celebrate Tu B’shvat and the fertility of the land of Israel. Previous articleWill we ever learn?